Are you a member of reading group? 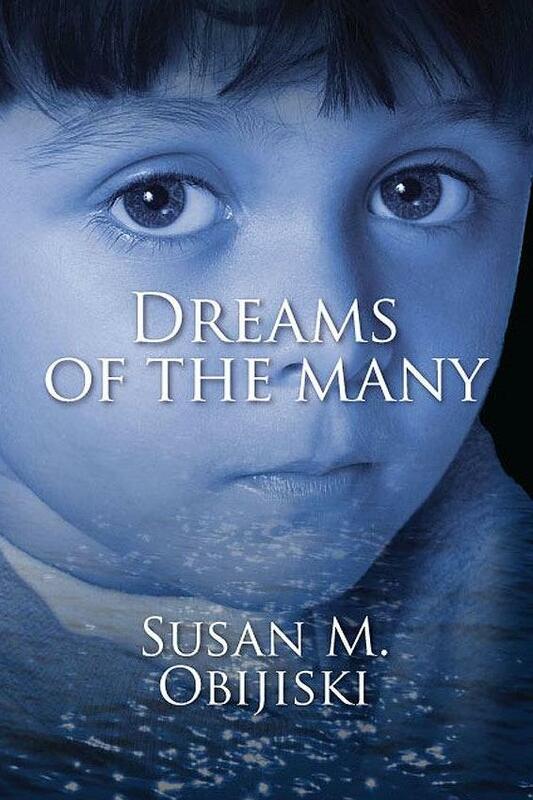 If so, you may be interested in ordering the free reading group guides for Dreams of the Many and Dreams of the Few. Complete with a story synopsis, discussion questions and menus for your reading group meeting, these guides will help you and your group members get the most out of the Legacy of Dreams books and enjoy your meetings!